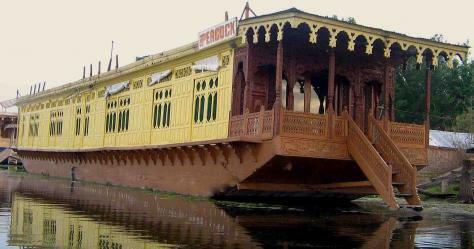 Kashmir is one of the most anticipated paradises of earth, profound beauty of this place changes in every season. 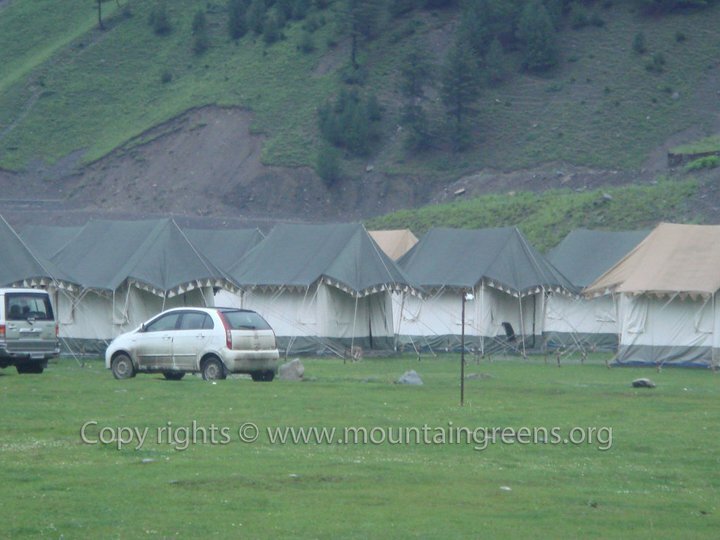 Landscapes provide astonishing view of this beautiful place whether it may be winters or summer. 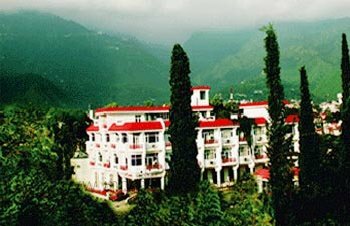 This enthralling valley is composed of beatific view of some distinct scenery. 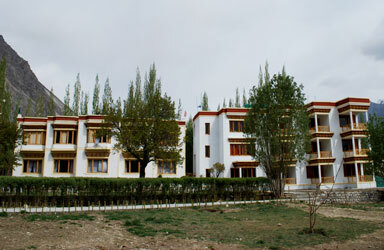 Satisfying inner soul of every visitor this place has the potential of forcing you to visit this place again and again. 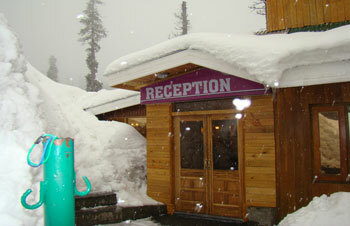 Apart from terrific beauty Kashmir offers some adventures activities like skiing, trekking, rafting and many more. 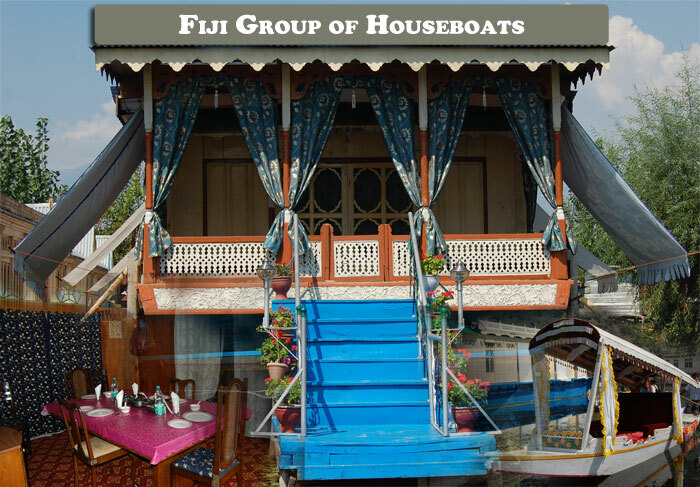 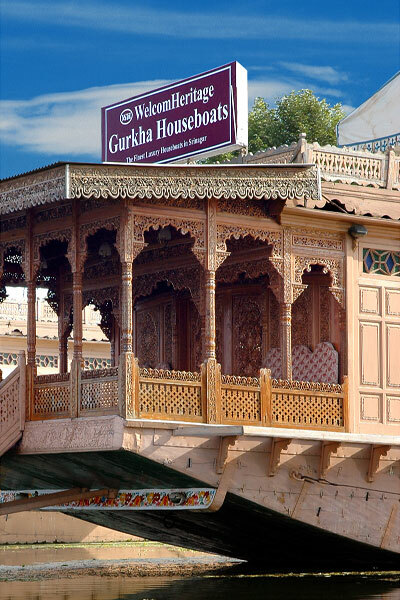 Houseboat staying at Srinagar reconfigures your mind and soul creating exceptional impact in your daily life. 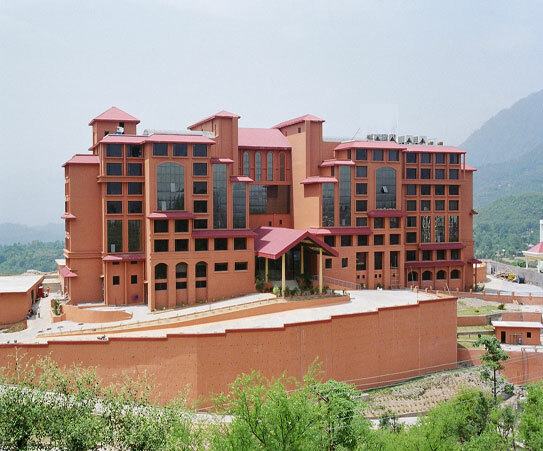 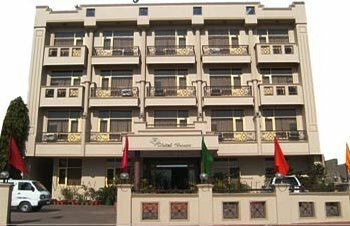 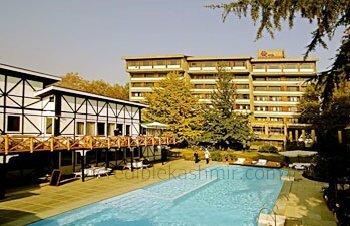 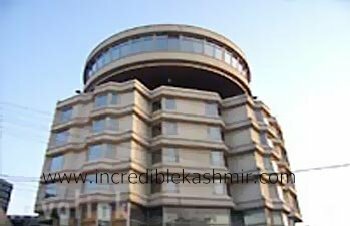 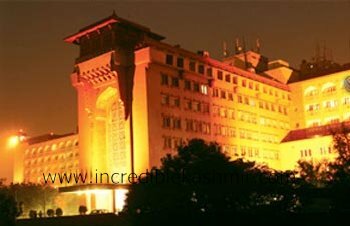 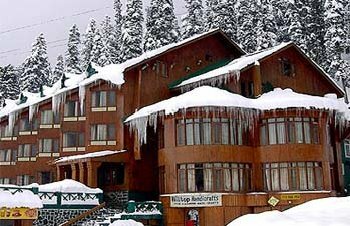 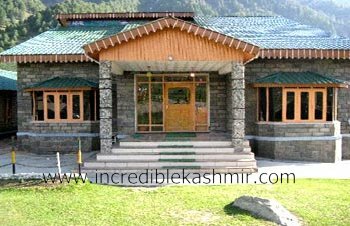 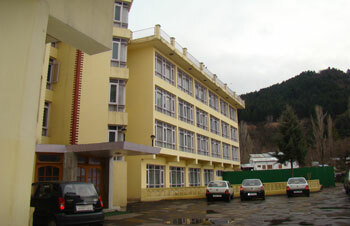 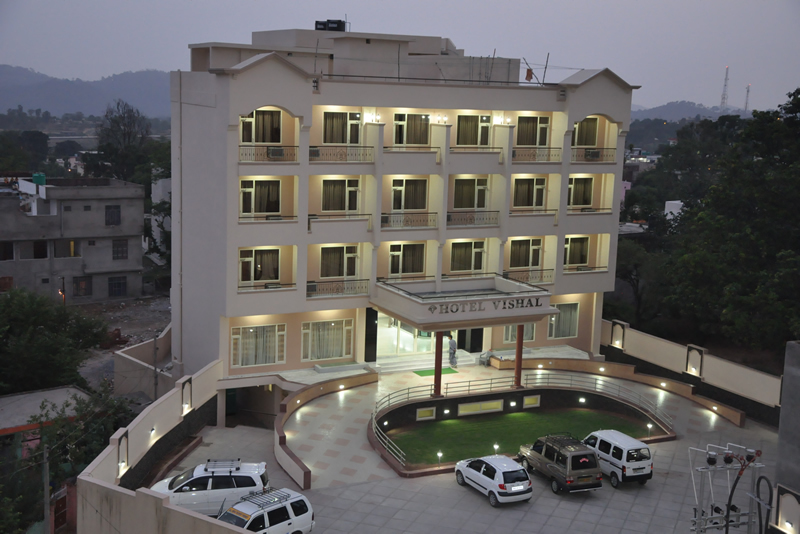 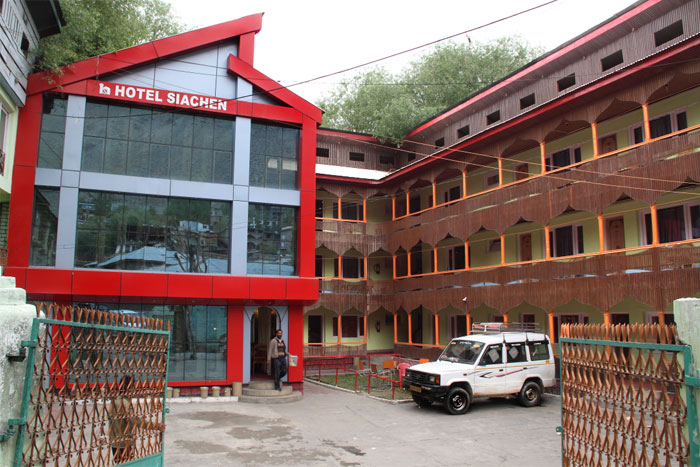 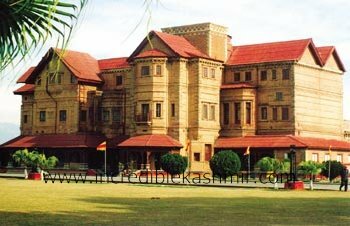 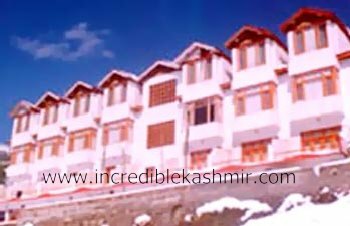 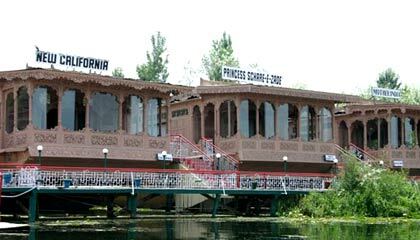 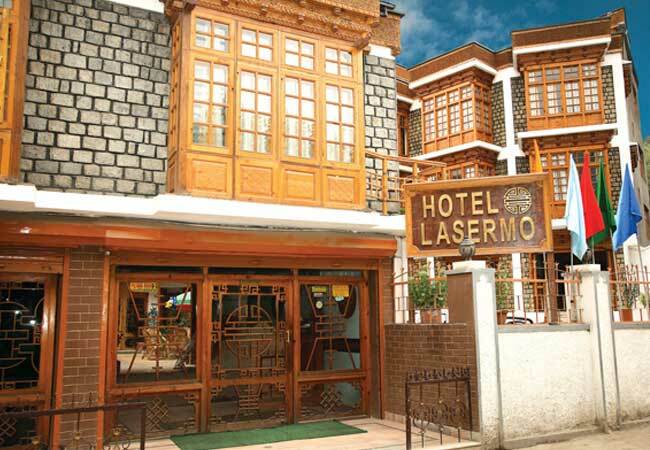 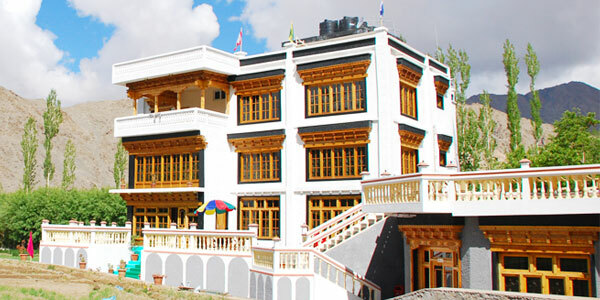 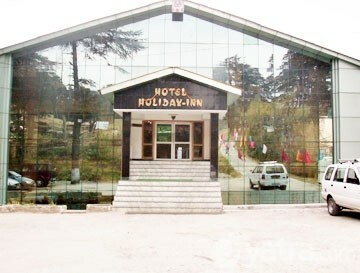 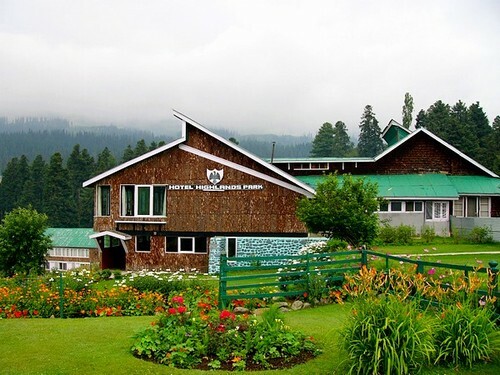 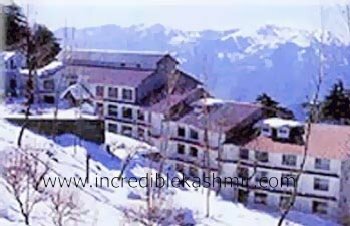 Being an important tourist destination in India Kashmir always experience huge crowd, therefore it is beneficial to book hotels in Kashmir in advance so that things may look easier when you visit here. 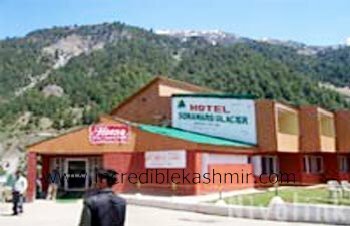 Traveling to such places will make you tired and lazy due to hilly terrain, unavailability of comfortable accommodation makes your body feels restless and finally you are betrayed from some lovable moments. 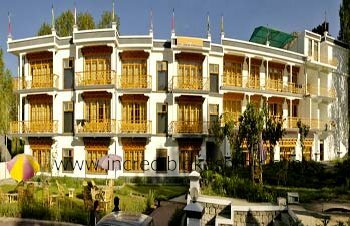 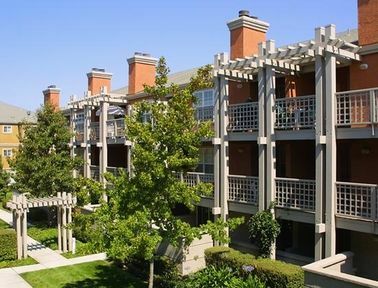 You need to contact any benevolent firm which can arrange accommodation for you on your behalf; things become much more interesting and marvelous if you accomplish such essential activities well in advance. 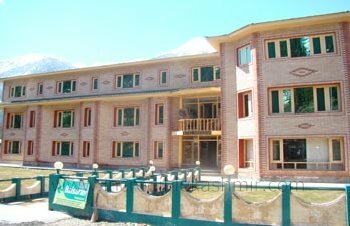 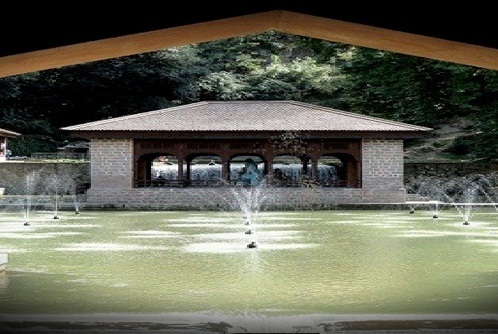 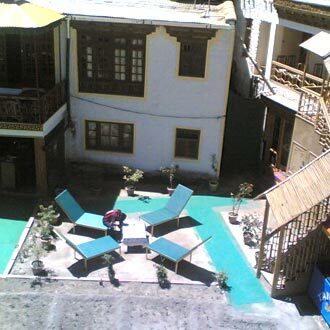 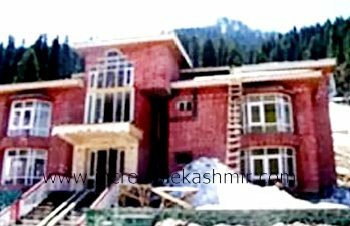 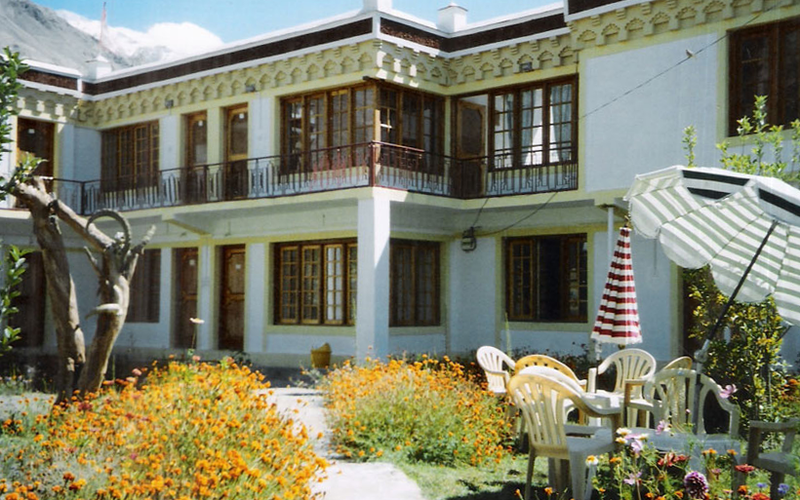 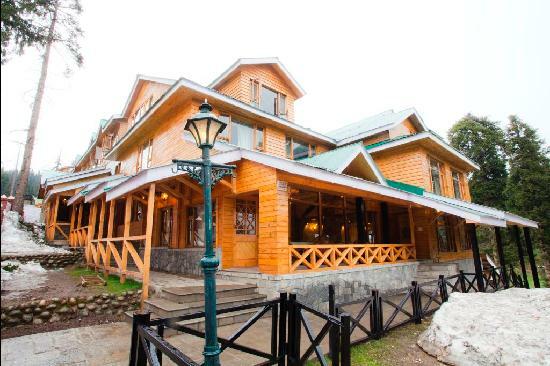 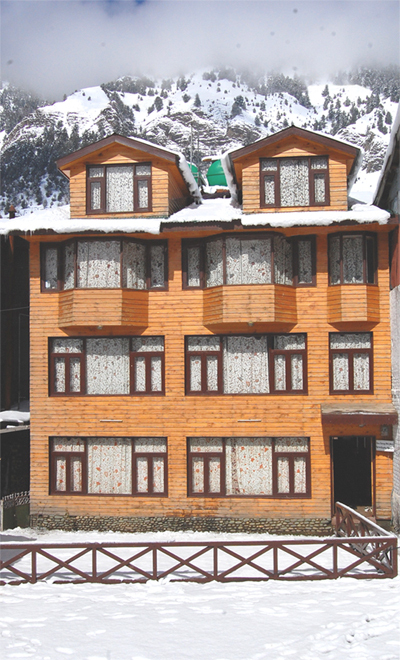 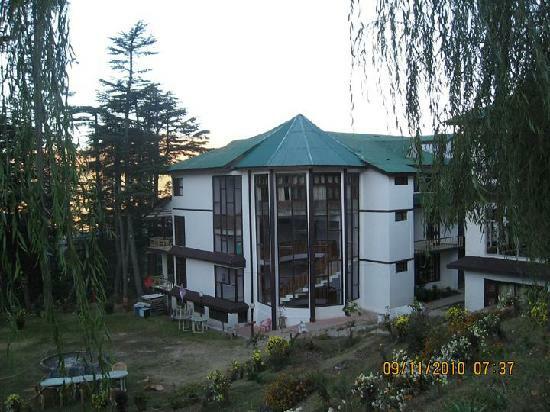 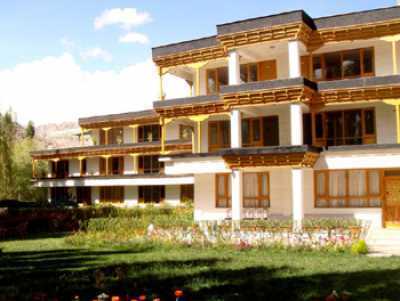 We provide the best and authenticated accommodation in Kashmir, our experience in this field is very well depicted by thousands of smiling faces who have availed our services earlier. 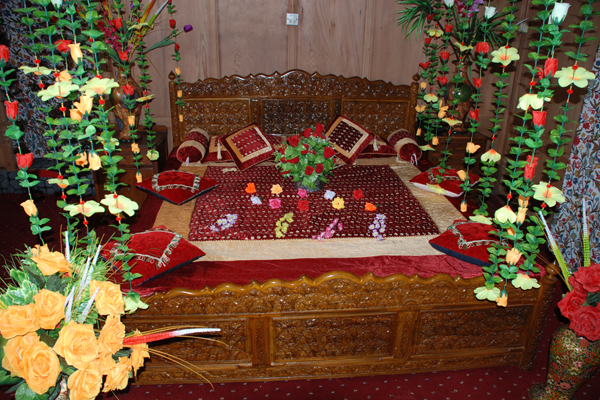 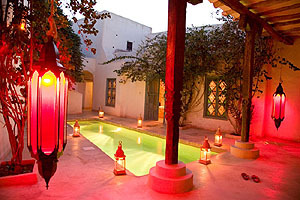 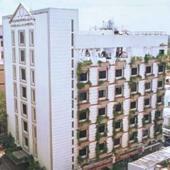 We provide dedicated services which best matches your requirement and budget. 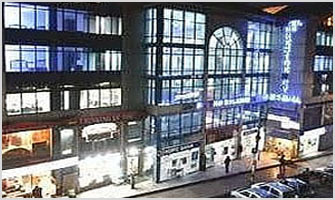 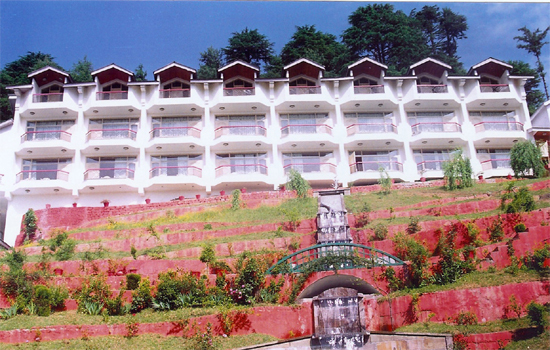 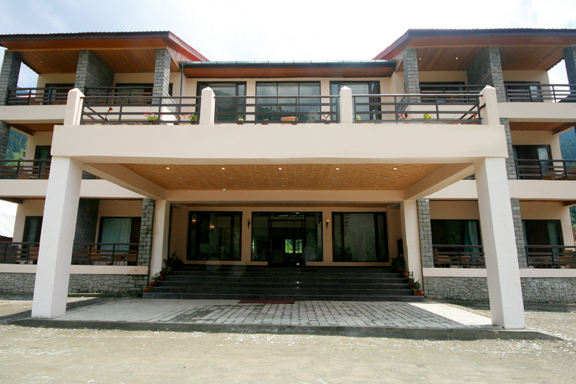 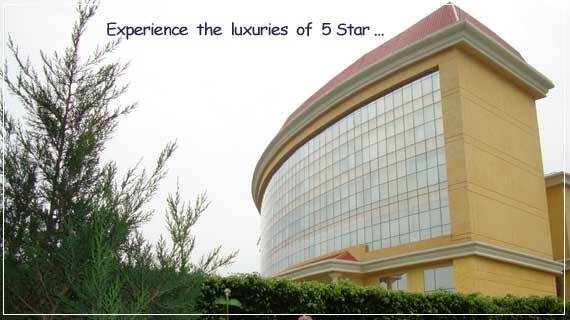 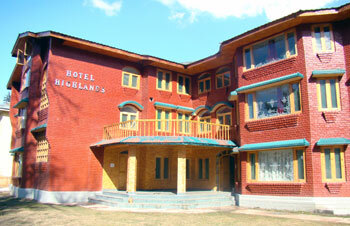 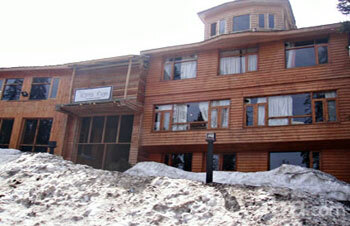 Just by contacting us you leave all your worries behind and prepare yourself for enthralling Kashmir.